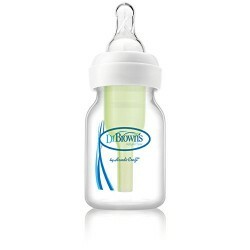 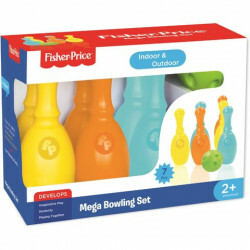 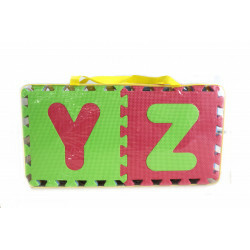 Baby Feeding Bottles Product not found! 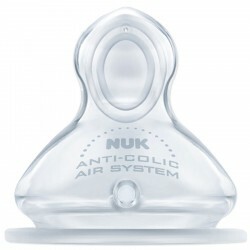 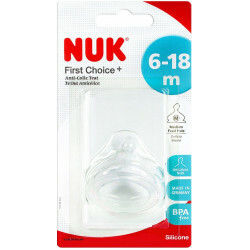 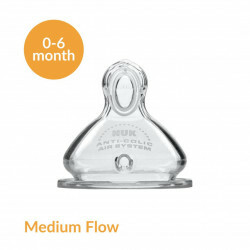 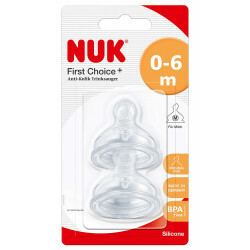 Natural and orthodontic The special NUK shape is modelled after the breast while nursing. It leaves..